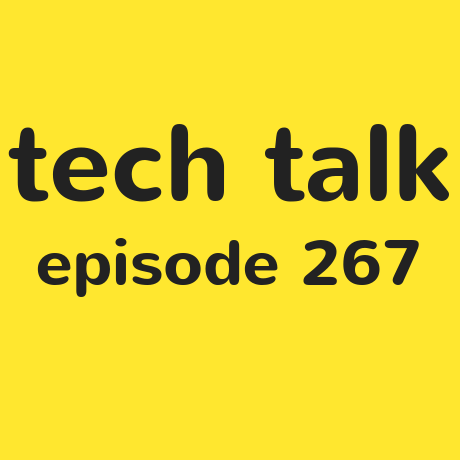 It's a brand new era for Tech Talk as we welcome a new co-host to the show. His name is Robin Christopherson, he works for AbilityNet, and knows a lot about the world of accessible technology. On his inaugural show, Robin and Steven discuss his recent trip to Mobile World Congress in Barcelona and the news about Samsung's flagship phones.